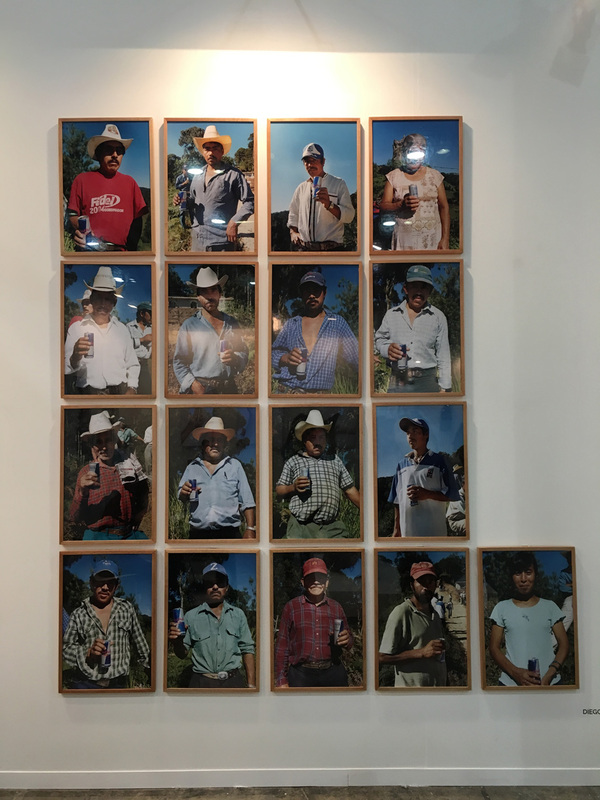 Artists, gallery owners, and collectors from around the world descended on Mexico City—this year’s World Design Capital—for Latin America’s largest contemporary art festival this week. 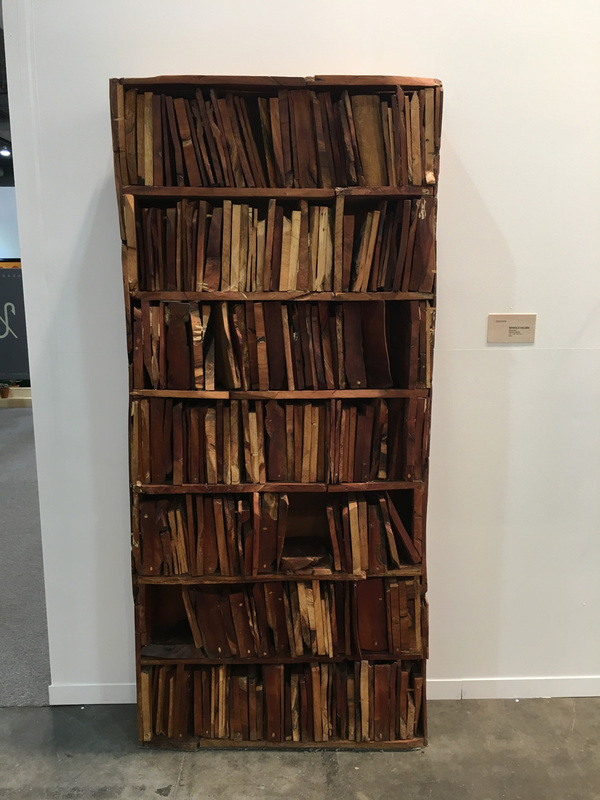 This is what caught our eye. 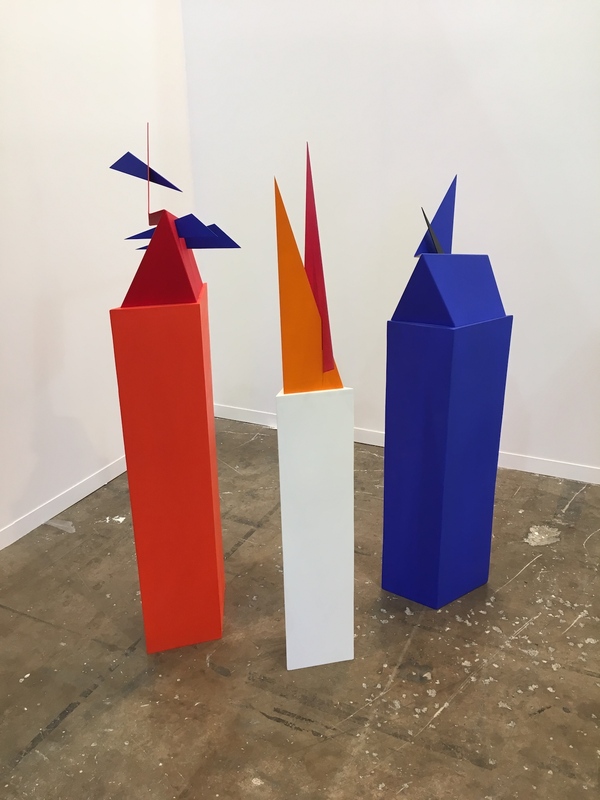 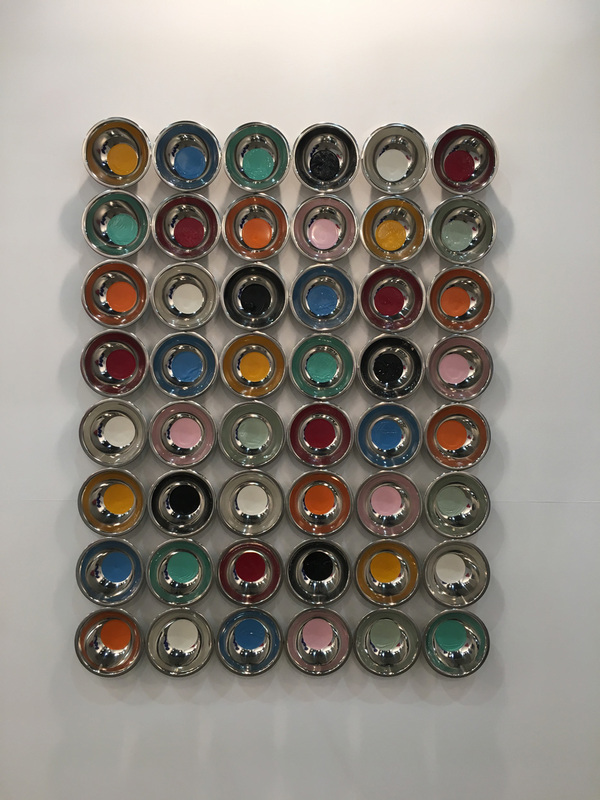 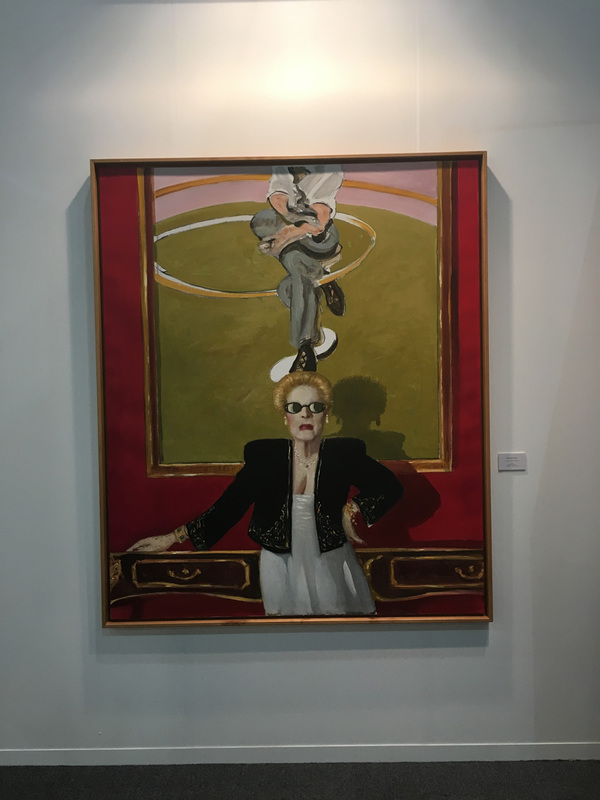 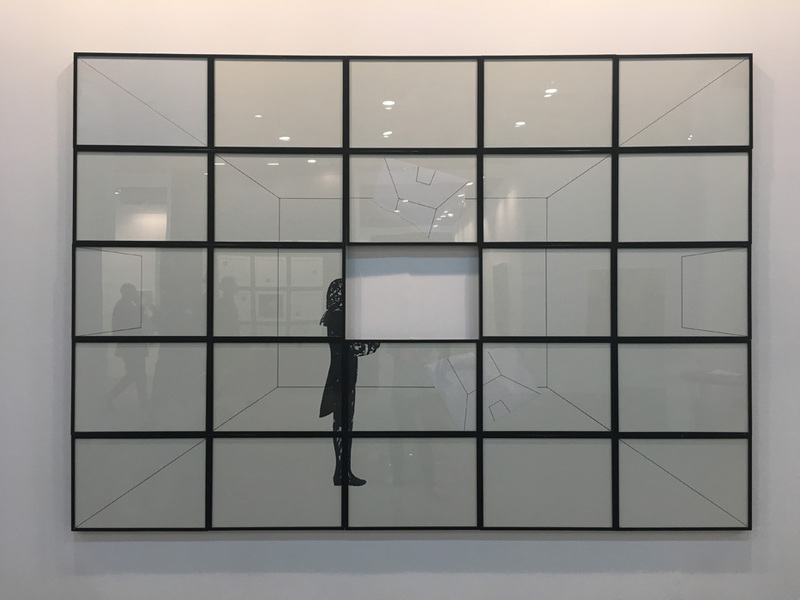 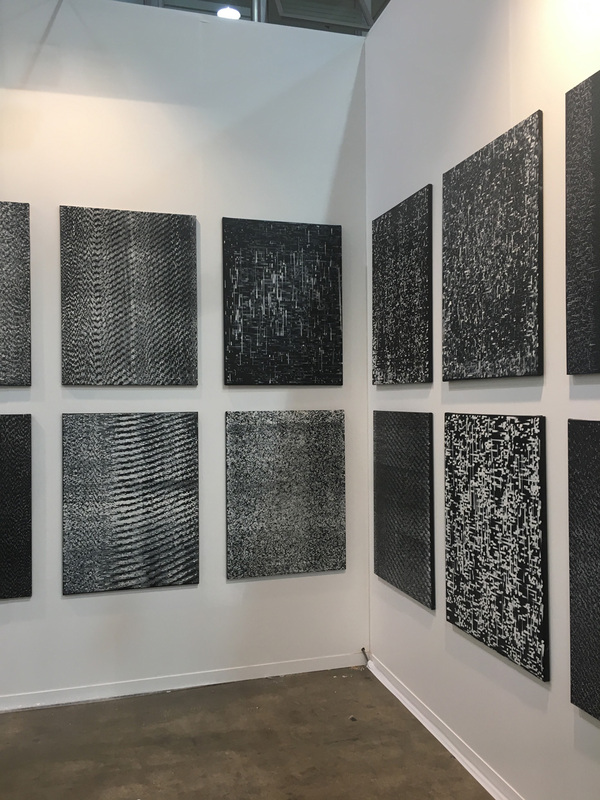 Around 60,000 visitors were expected to attend Mexico City’s 15th annual Zona Maco, featuring 170 galleries from 27 countries representing more than 2,000 contemporary and modern artists. 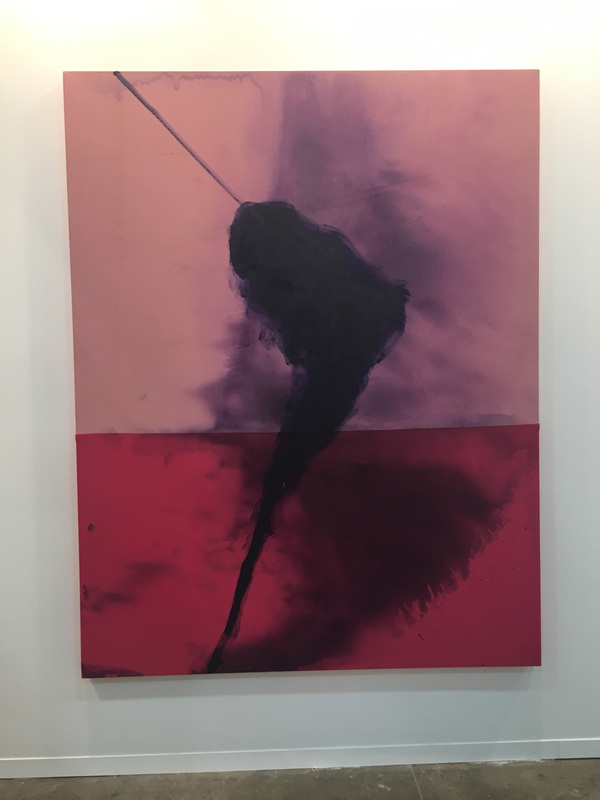 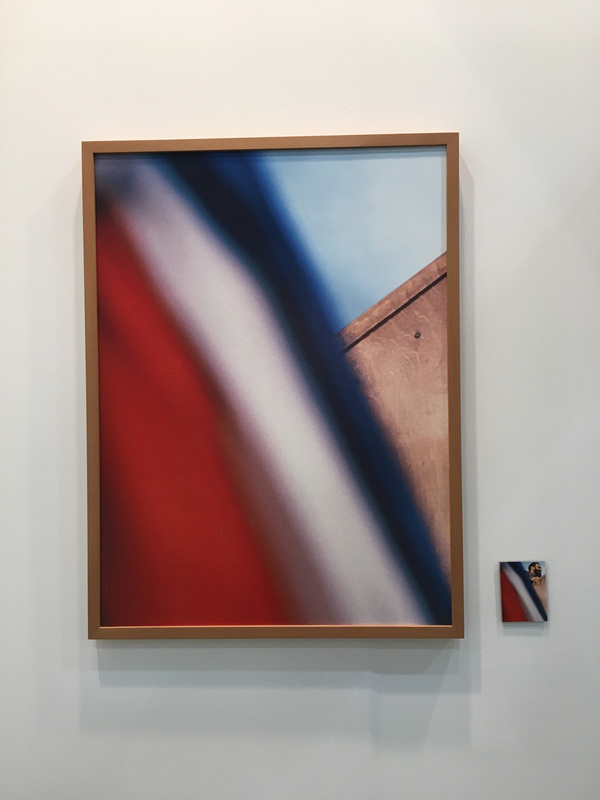 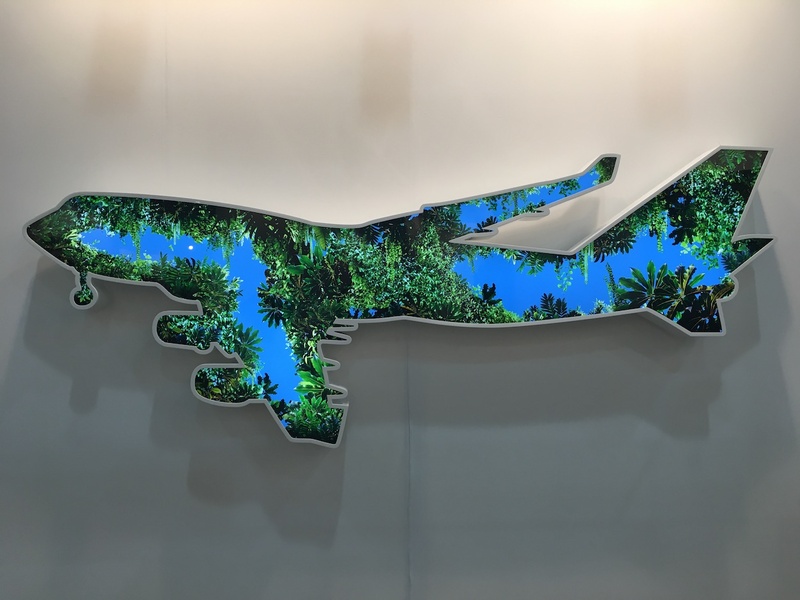 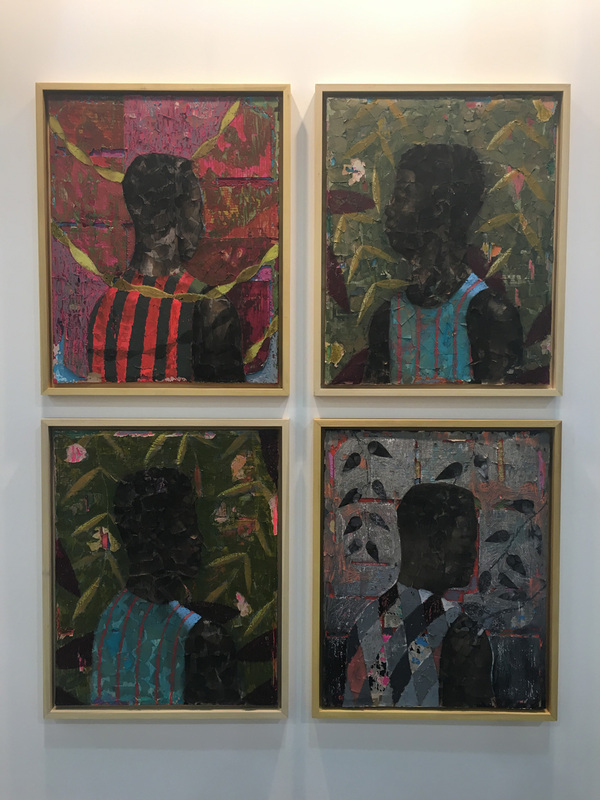 The event was divided into multiple areas, including the main General section—a who’s who of the art fair circuit (David Zwirner, Pace Gallery, Gagosian, and the like), plus smaller spaces, many from Mexico and Latin America. 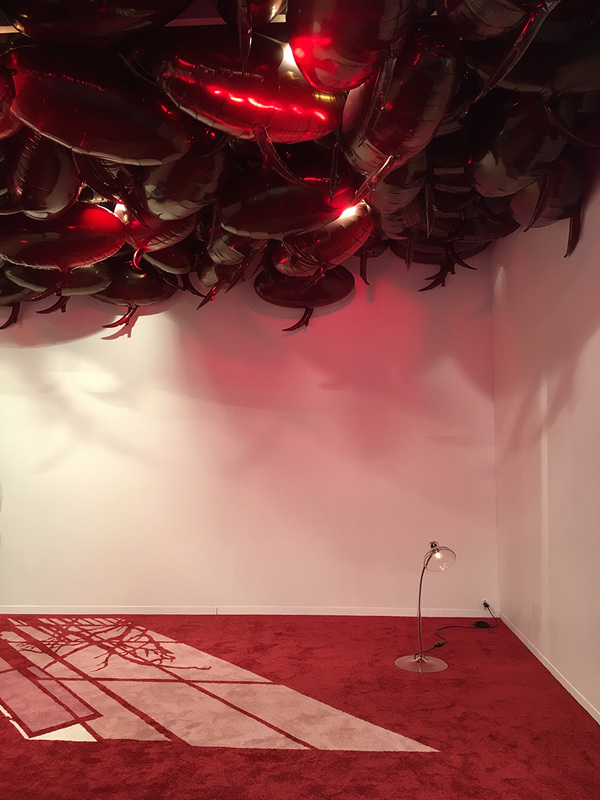 There was plenty of whimsy to be found, including an installation of red balloons by Philippe Parenno of Gladstone Gallery (New York and Brussels). 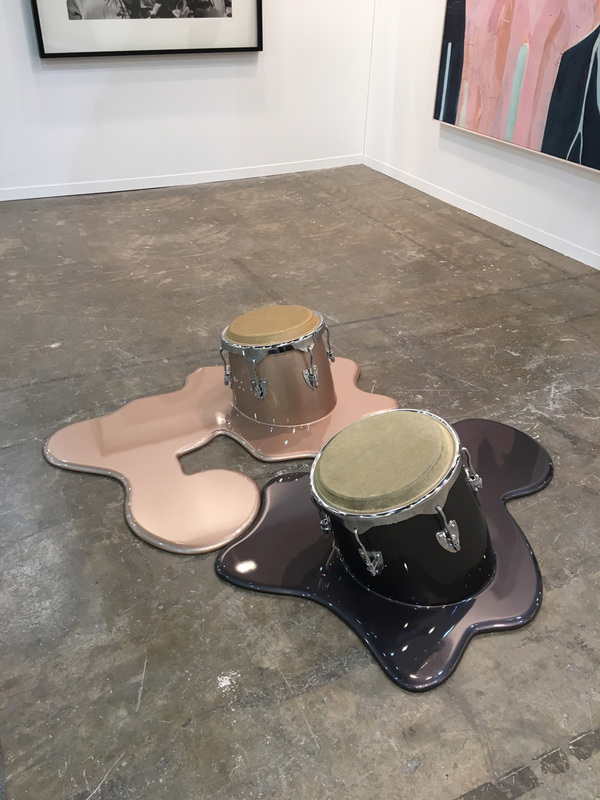 This year’s New Proposals, which spotlights those born since 1980, was bigger than ever before, with 27 emerging galleries and artists. 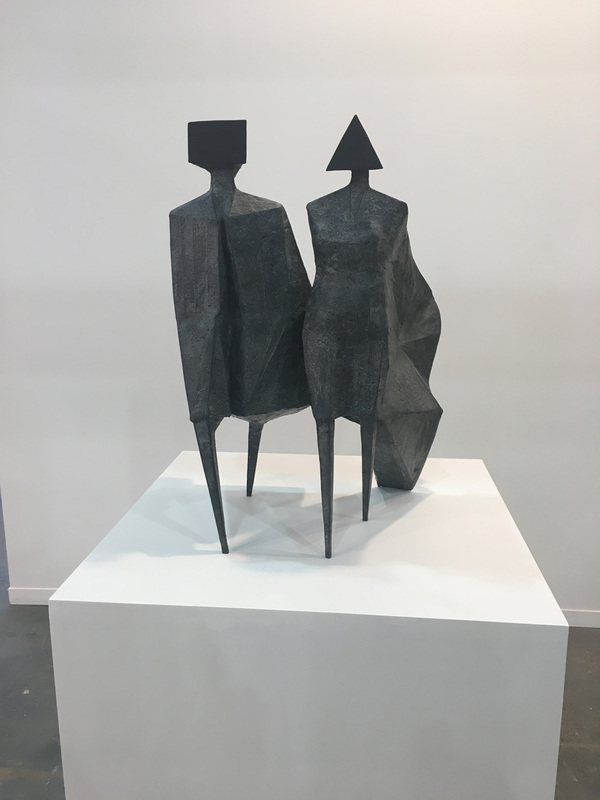 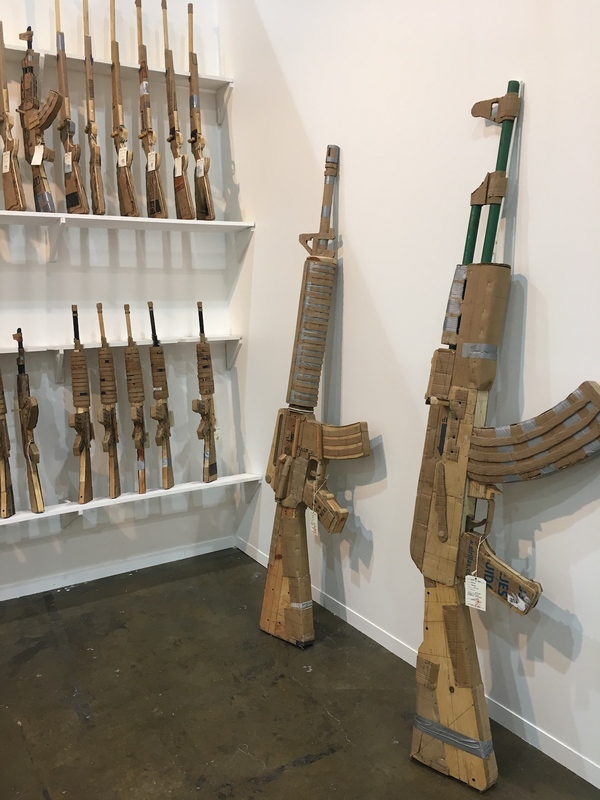 Among our favorites were steel sculptures by the Berlin-based Amalie Jakobsen of Chicago’s Efrain Lopez Gallery and portraits by photographer Diego Berruecos of Mexico City’s own Machete. 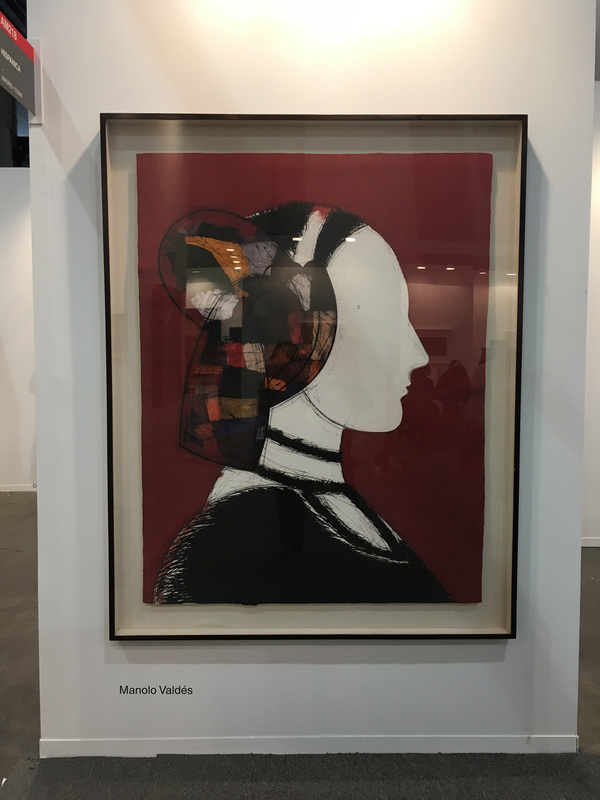 In the section dedicated to Modern Art, the Spanish artist Manolo Valdés was well represented, showing at Galería Freites (Caracas, Venezuela), Hispánica (Madrid), and La Cometa (Bogotá, Colombia). 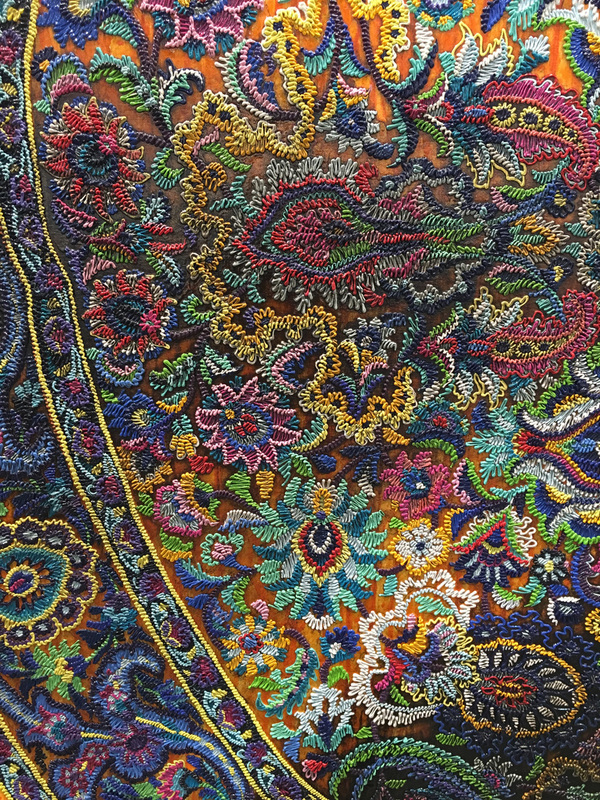 Here, 17 of our top finds.